Who could possibly moderate questions from more than 400 innovators expected to attend this year? 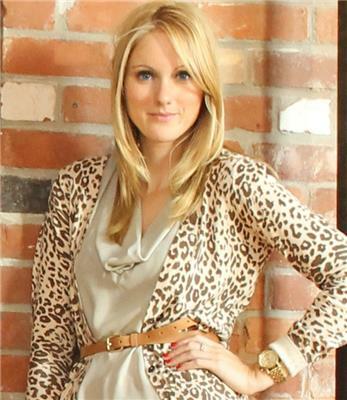 Digital marketer, journalist and start-up enthusiast Erin Bury (@erinbury) that’s who. Looking forward to some great networking at #v2rTO ! Be sure to say hi to @ClearPictureCEO ! Interviewing really interesting folks on-stage at @pwc_tech 's #V2R conference tomorrow - @kirstinestewart @hfizzle @gunnr . Any Q's for them? Excited for @pwc_tech #v2rTO conference tomorrow. Who else is going? @erinbury excited to take part! @erinbury @pwc_tech @kirstinestewart @hfizzle @gunnr As social continues to monetize, how will Cnd companies capitalize via eCommerce? 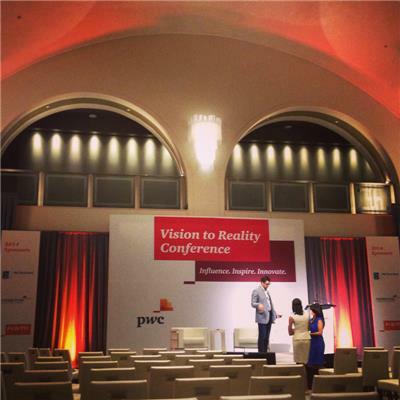 Going to @pwc_tech 's Vision to Reality conference tomorrow? Our own @erinbury is moderating the event - speakers include @kirstinestewart ! Last minute preps for @PwC_tech's #v2rTO. See you soon! If the future of retail is retail everywhere, ... it all feeds back to one place to transact. I still get 'nos' ten times more than I get 'yeses.' I still get a lot of rejection. Wow, so far great material flooding through the #v2rTO event. I'm tweeting for @IamASheEO - such great content! We're able to invest in career development for our team. We try to give people 10 years of career education in one year. Why move to Montreal for Harley and Shopify? Opportunistic, he says. There's a lot of gaming communities and talent there. 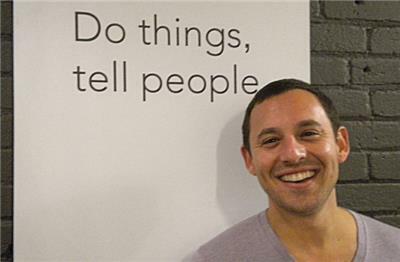 Shopify was built by entrepreneurs for entrepreneurs.